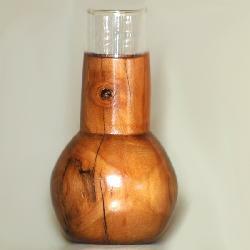 Made of rare avodire wood. 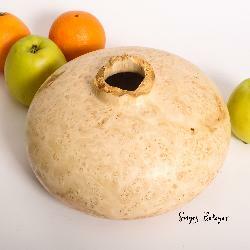 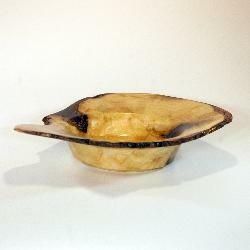 Diameter: 19.5 cm. 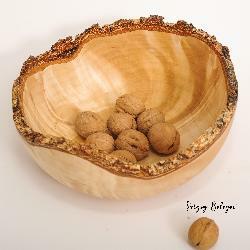 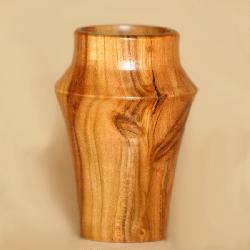 Maple Burl Vase, hollow form. 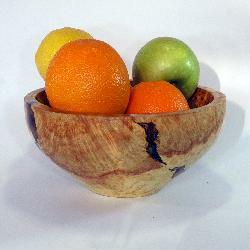 Made of avodire wood. 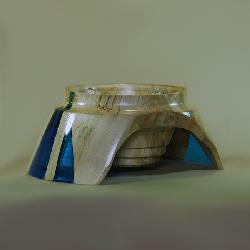 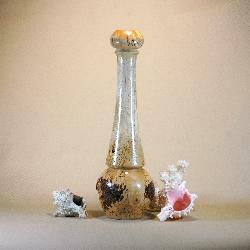 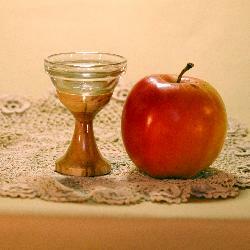 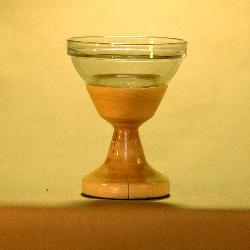 Dimensions (lxwxh): 20x14.5x6.5 cm. 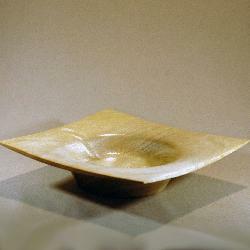 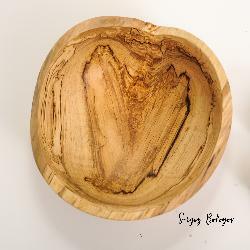 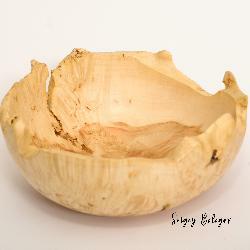 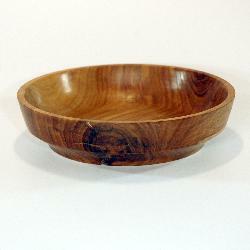 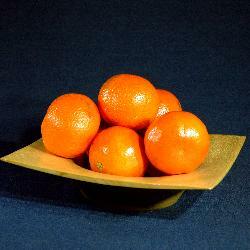 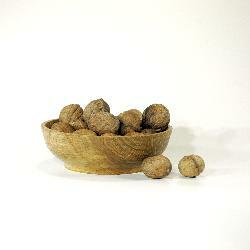 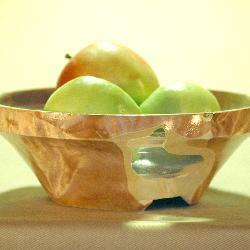 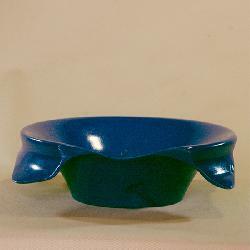 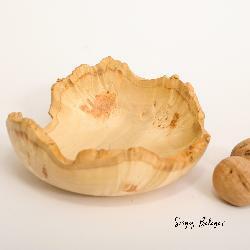 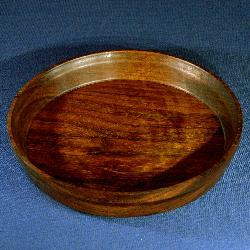 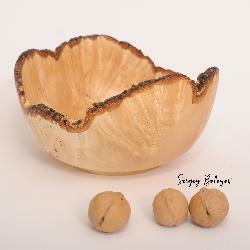 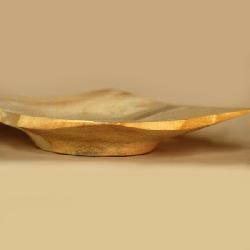 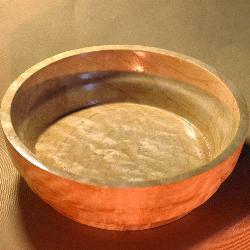 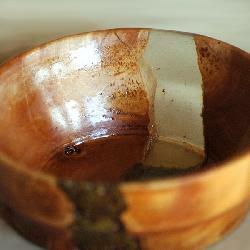 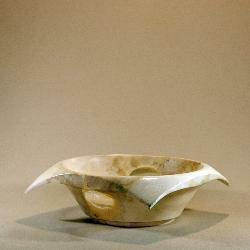 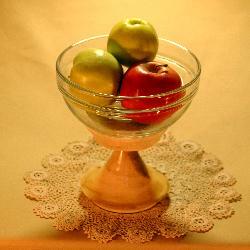 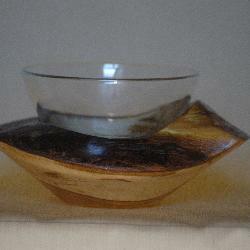 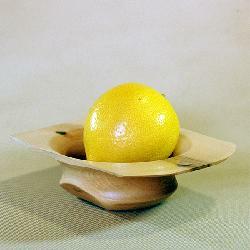 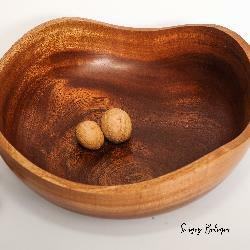 Bowl diameter is 6 cm. 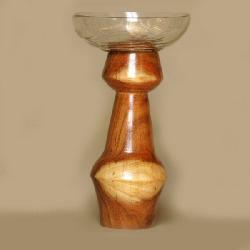 Made of avodire wood. 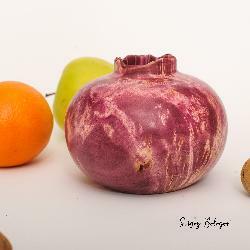 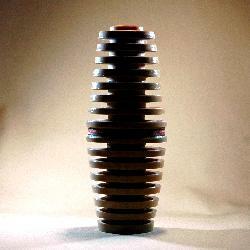 Dimensions (lxwxh): 20 x 20 x 4 cm. 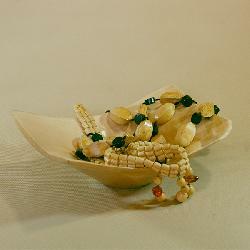 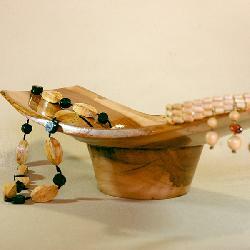 Made of avodire wood and colored jewelry resin. 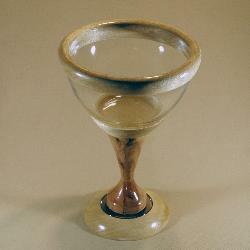 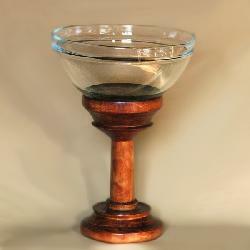 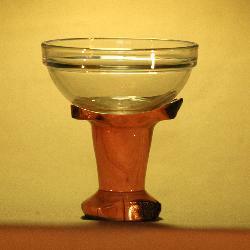 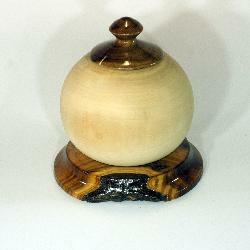 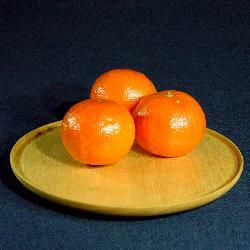 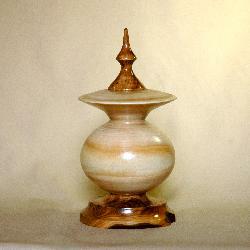 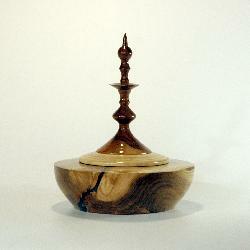 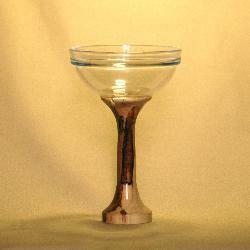 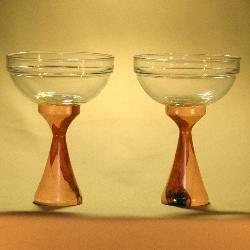 Dimensions (diameter x height): 20 x 4.5 cm. 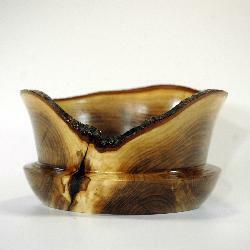 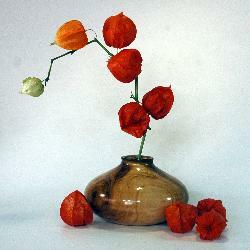 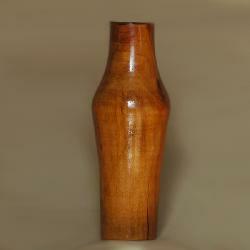 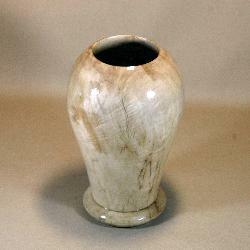 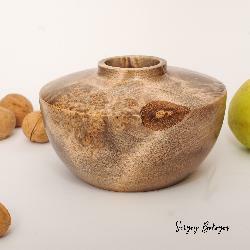 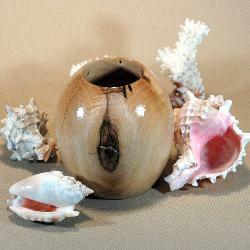 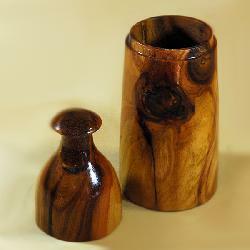 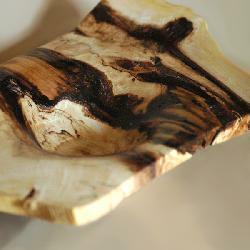 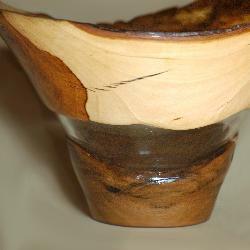 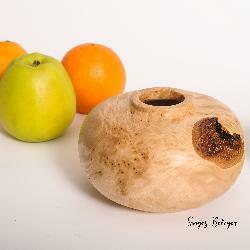 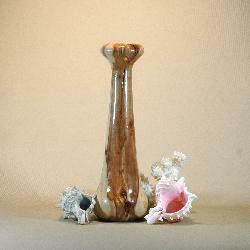 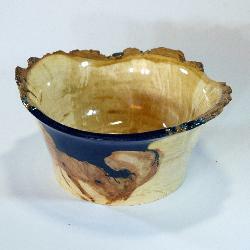 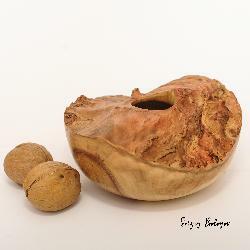 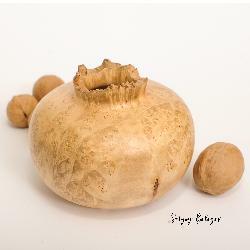 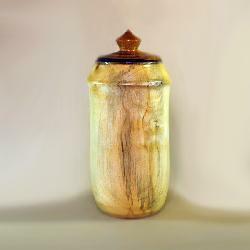 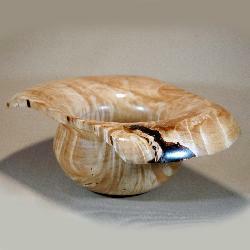 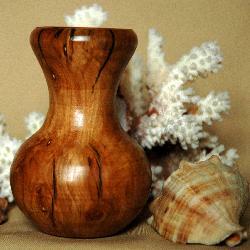 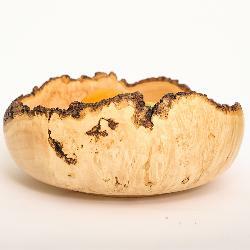 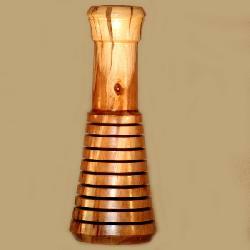 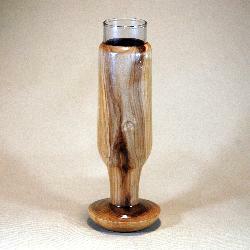 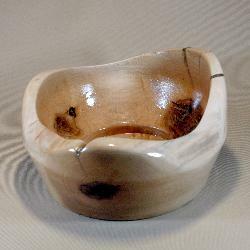 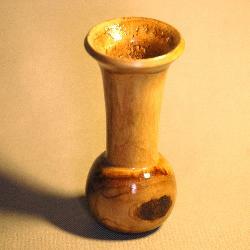 Birch Burl Wood Vase, hollow form. 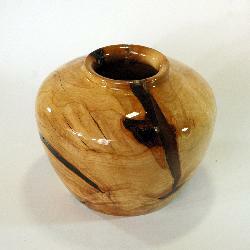 Birch Burl Wood Vase ,hollow form. 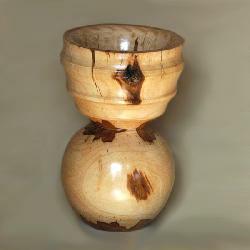 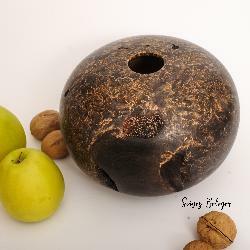 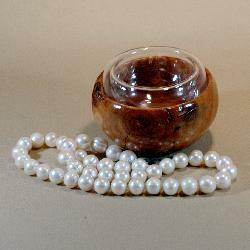 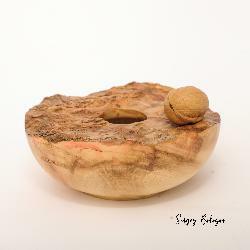 Maple Burl Vase, hemisphere, hollow form. 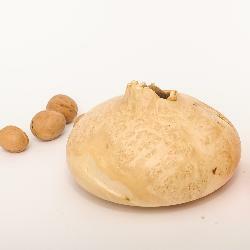 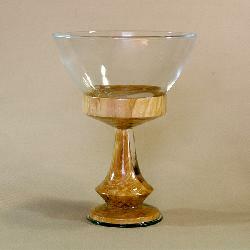 Size, mm: 210 (height) х 70 (max diameter). 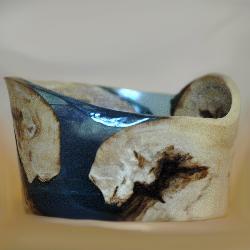 Made of poplar wood, jewelry resin and phosphor. 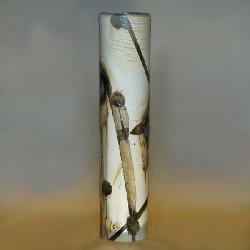 Dimensions, mm: 130 х 115 х 25. 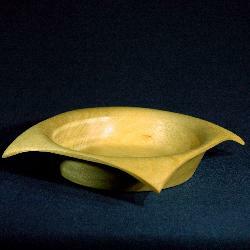 Made of poplar wood, resin and phosphor. 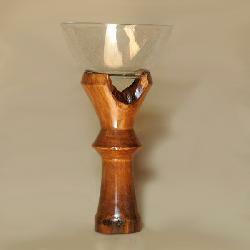 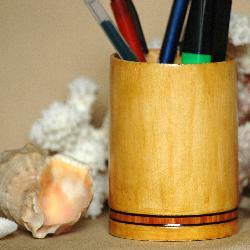 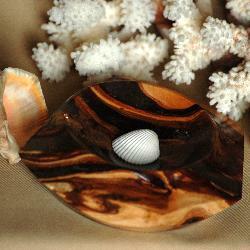 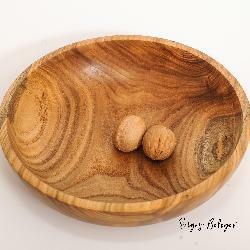 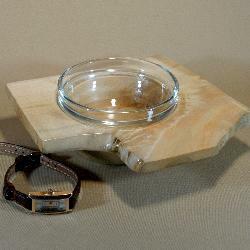 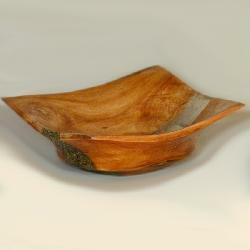 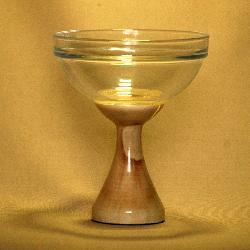 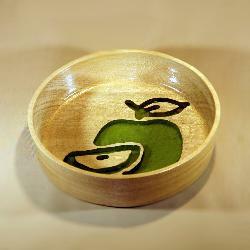 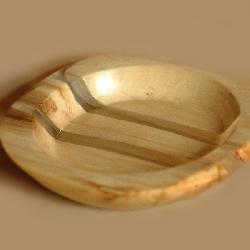 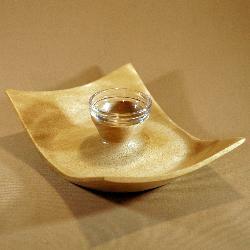 Made of poplar wood with natural veneer inlay. 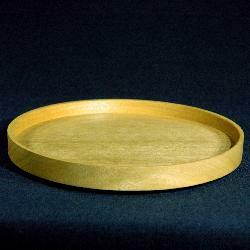 Dimensions, mm: 97 (height) х 68 (outer diameter). 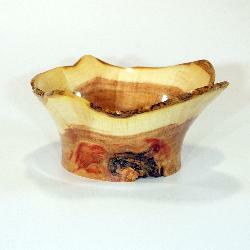 Made of poplar wood and colored resin.